Ho, ho, holy cow it's Friday again already. 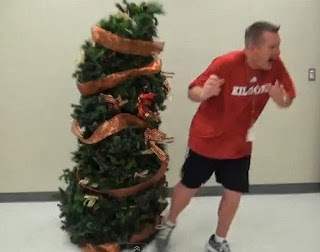 Also, T minus 6 days until Christmas! As you can tell from my post on Wednesday and my Gift Guide: How to be the best Santa this year post, I am fully prepared (mentally and physically) for the 25th. 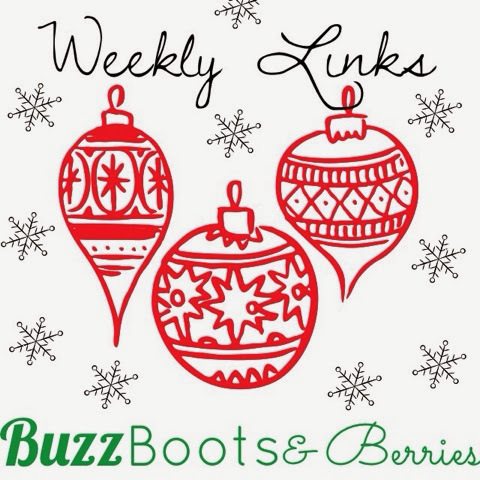 For this round of weekly links I decided that I would tailor them to the joyous holiday season. I love looking at advertisements, pictures and television shows from the 50s and 60s. The media seemed to always portray and package that time in a beautiful way. This post from BuzzFeed shows 17 Christmas cards from the 1960s that actually show diversity. 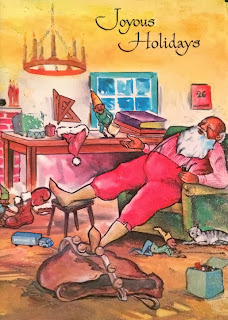 I found this interesting and relevant to the surge of news that recently surfaced about Santa needing to be portrayed as African American (or any ethnicity for that matter) as shown in the articles here and here. 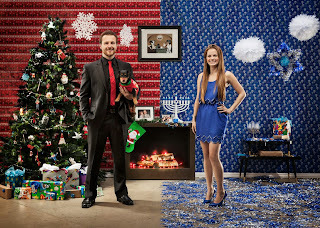 This couple decided to showcase the best of both worlds for their Christmas Chrismukkah card this year. This is a pretty cool idea if I do say so myself and the end of the article has a photo gallery with even more creatively cheery holiday cards to browse. It's crazy how many advanced gadgets and gizmos are accessible to us! 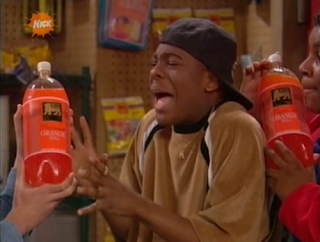 One last thing to add to this mix: Who loves orange soda? ... and you all know the rest. Nickelodeon during the 90s- early 2000s was one of the best things to happen to me as a kid. All That, The Amanda Show and Kenan and Kel were coveted shows in my house growing up. My siblings and I often get nostalgic talking about the jokes, particular episodes and even the actors that were on these shows. So, Kenan, as many know, is currently on Saturday Night Live but what ever happened to his beloved orange soda loving partner in crime Kel? This week I found out the answer and that's a gift to me in itself. Have a wonderful weekend- bake a lot of cookies, shop 'til you drop, go look at twinkling lights and listen to some Christmas carols to lull you to sleep.